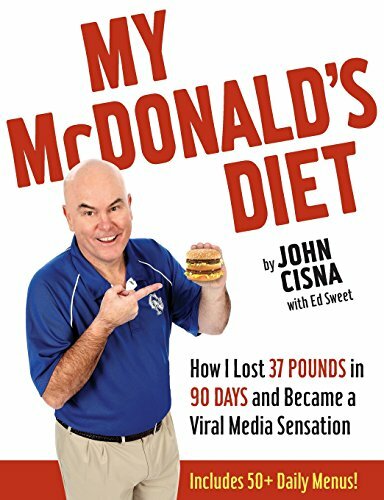 The cover to John Cisna’s book about his diet experiment and leap to fame, via Amazon. So much science, so little time. An Iowa high school science teacher’s experiment with a McDonald’s-only diet made him famous. Now health advocates say his presentations to students around the country are thinly veiled commercials for the fast-food chain. And teachers are using digital textbooks to spy on their students’ performance – with an eye on improving it, an Iowa State University professor says.